In the face of rising digital disruption, most carriers remain confident that their traditional insurance businesses will to continue to generate healthy profits well into the future. However, many insurers are starting to recognize the importance of securing additional revenue streams. These new sources of income will not only boost insurers’ profits. They’ll also strengthen the resilience and likely longevity of these businesses. Our research shows that 80 percent of insurers expect the traditional insurance business model to provide them with sufficient long-term growth and profits. An even greater proportion believe they’ll be able to overcome obstacles to change and succeed in an increasing volatile and disrupted marketplace. 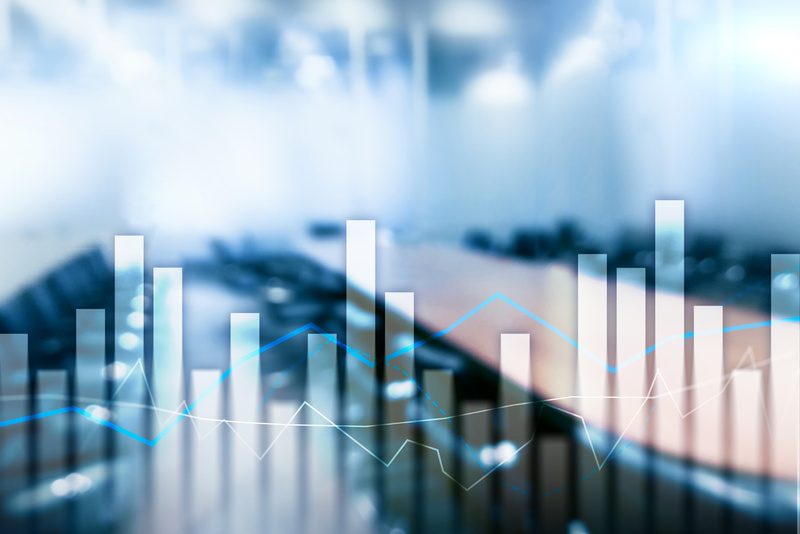 Nonetheless, 83 percent of the insurers we canvassed for our global Technology Vision survey believe they’ll need to exploit additional revenue streams, not only new types of risk cover, to generate further growth and profits. Seizing new business opportunities while still maintaining well-established legacy activities is not easy. Conventional operating models are too static and cumbersome. They don’t have sufficient flexibility to support quick decision-making and the rapid reallocation of resources. Many insurers are realizing that they need to change how their organizations function. They’re implementing new technology strategies and methods that will enable them to quickly seize emerging opportunities. Development approaches such as continuous integration and DevOps, for example, are being adopted by a wide variety of carriers. 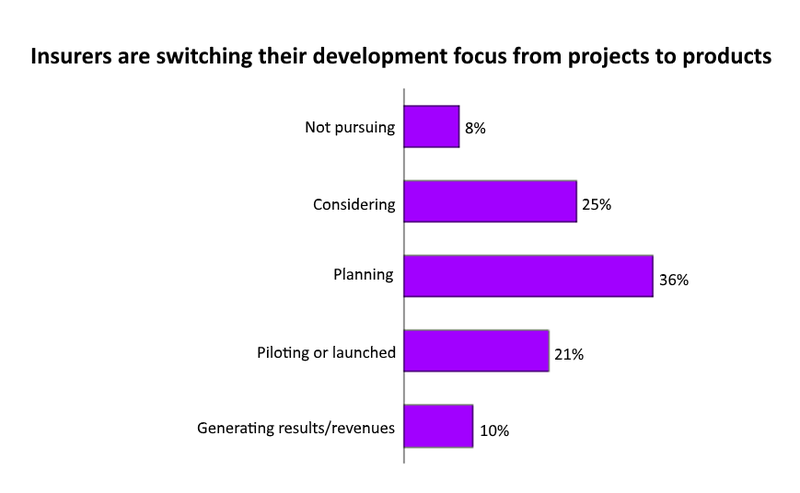 Some insurers are also encouraging their development teams to focus on products rather than projects (see the illustration below). This improves the team’s customer-focus, quickens product improvements and builds greater value within the business. Around 32 percent of the insurers we surveyed had implemented continuous integration practices to accelerate their software development. A further 35 percent were planning to adopt continuous integration, while 26 percent were considering it. DevOps has been implemented by 30 percent of insurers with another 36 percent planning to use this approach. Only nine percent of carriers have rejected the DevOps route. Agile portfolio management, which constantly matches the demands of an organization with its capacity, is one of the most popular approaches adopted by insurers to improve business responsiveness. Around 34 percent of carriers have turned to this methodology to reduce bottlenecks and quicken decision-making. Other agile approaches prevalent among insurers include the use of cross-functional, multi-disciplinary teams (30 percent); lean innovation methodologies (33 percent); and “beyond-budgeting” leadership principles (33 percent). In my next blog post, I’ll discuss how the growing importance of partnerships in the insurance industry is affecting carriers’ choices of agile business models and technologies. In the meantime, have a look at these links. I think you’ll find them helpful. What can insurers learn from Chinese insurtech giant Zhong An? Digital disruption – threat or opportunity?